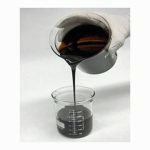 All grades of Bitumen i.e. VG 10, VG 30, VG 40 and VG 50 in Bulk and Packed in 160 kg steel drums are available. 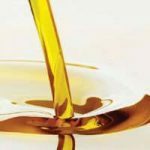 Base oil SN 500, SN 150, SN 100, SN 70, Bright Stock are offered at a market determined price. 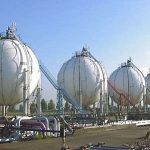 LPG, for industrial and domestic applications, in Bulk is available from several stock points, spread all over India. Pet coke is produced by the refineries who have installed coker units. 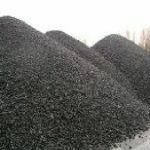 Raw and Calcined petcoke shall be available from refineries and port locations. 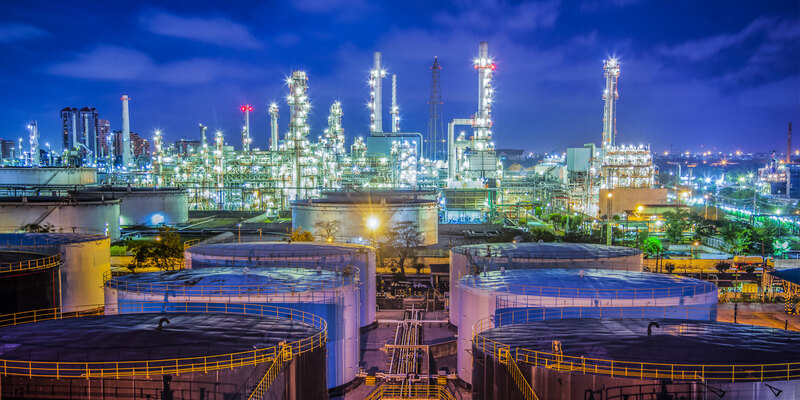 MTO (Low Aromatic White Spirit) with primarily used in Paint industry is available from Refinery and Port locations. 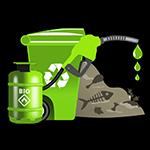 Bio-Diesel made from Vegetable oil, Tallow and other biodegradable waste is available in e-market platform. 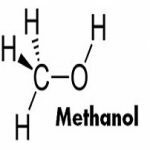 Methanol for manufacture of Bio-diesel and industrial application is available on this e-marketing platform. 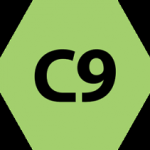 C-9 and C-10 available for Industrial application from Refinery and Importers, available at Port and oil companies terminals. 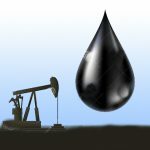 Crude oil is available from International and Indigenous Exploration and trading companies. 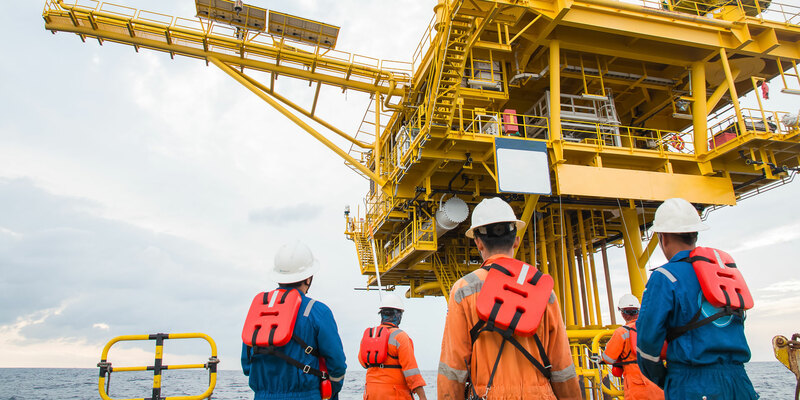 Condensate from oil exploration companies, Fractionators and International producers and trading companies. 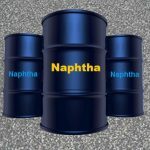 Naphtha is mainly produced from natural gas condensates and petroleum distillates. 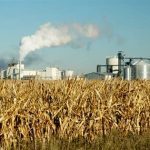 Primary raw material for petrochemicals. 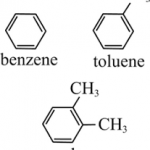 BTX refers to benzene, toluene, and xylene all of which are aromatic hydrocarbons used for industrial applications. 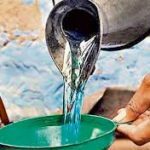 Kerosene is a combustible hydrocarbon liquid. 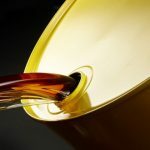 Kerosene for industrial application supplied by oil companies and importers. 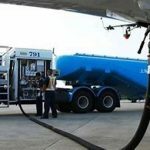 Natural gas is a naturally occurring hydrocarbon. 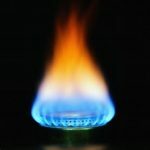 Most of Natural gas is consumed to generate electricity and heating purposes. Density 0.95, Flash Point - 660C, Gross Calorific Value - 10800 Kcal For detail spec. please download. Density 0.89, Flash Point - 66 0 C, Gross Calorific Value - 11000 Kcal For detail spec. please download. In e-market platform it is important to manage your finances well and proceed with caution while paying EMD or making payments. If you need any financial assistance you may like to contact our help desk. 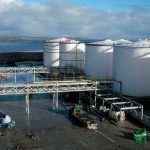 PetEx approved storage tanks and Godowns are located at strategic locations like Ports, Refinery locations, Tap Off Points (TOPs), High consumption industrial area and District Head Quarters. 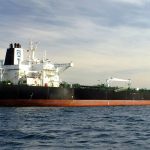 The petroleum products logistics and fulfilment is a very specialised service. There are options for the bidder to use own transport or the transport facility provided by PetEx approved Logistics providers. 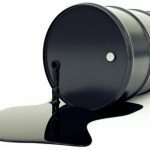 Products offered are either from Refineries or reputed producers or from PetEx approved importers. The importers can use PetEx approved storage points and reach out to thousands of registered and approved end users.